Home/Fresno Furnace Installation | What to Expect When Getting a New Furnace? 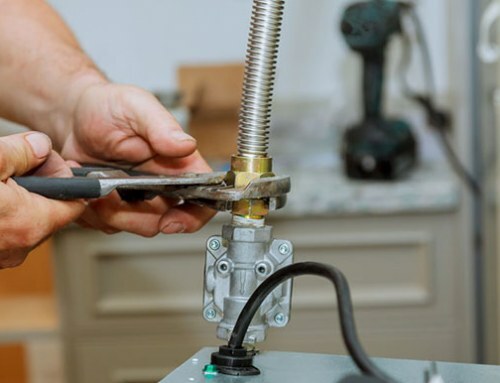 Is your heating system on the verge of breaking down after years and years of service? 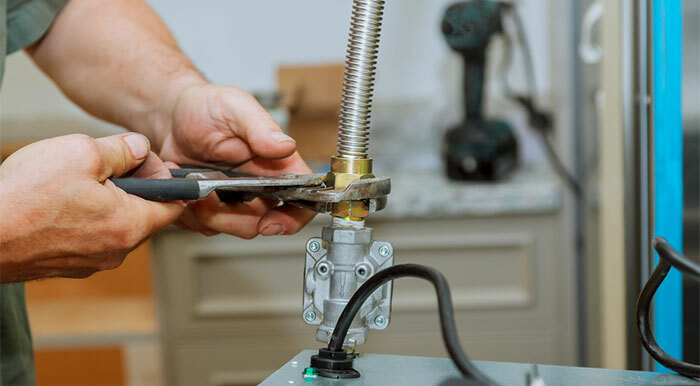 Are you weighing your options whether to settle for another repair job or upgrade with a new Fresno furnace installation? 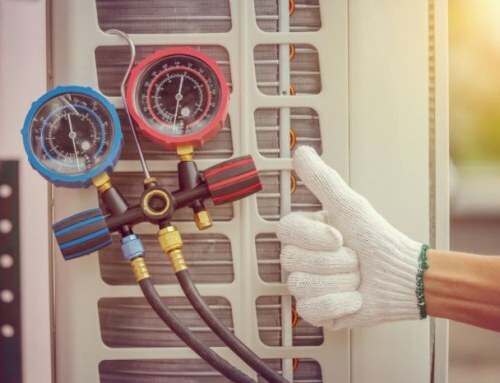 Have you considered the advancement of heating and cooling technology and how this has improved the comfort needs of homes and business in the winter? That is a lot to think about and it’s only wise to consider all options before making a decision whether to keep your old system or upgrade to new one. 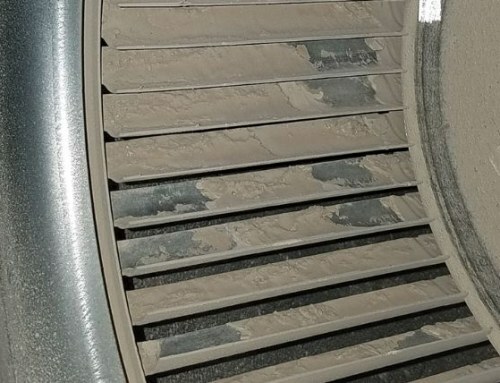 What Comes with a New Furnace Install? Efficiency. This is the biggest benefit when you invest in a new heating unit. 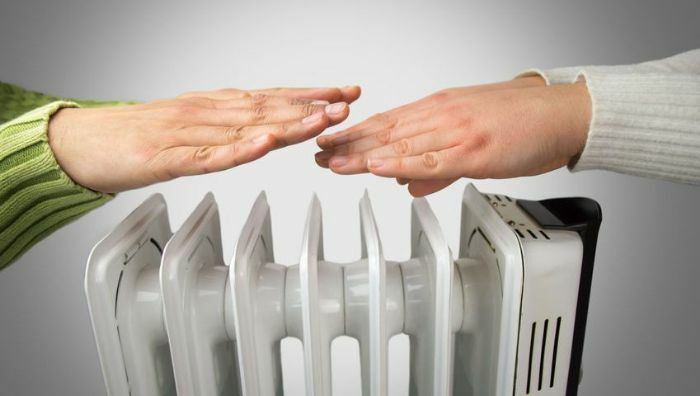 It’s all about getting the maximum performance from your heater at all times without overworking itself or consuming more energy than it needs to. 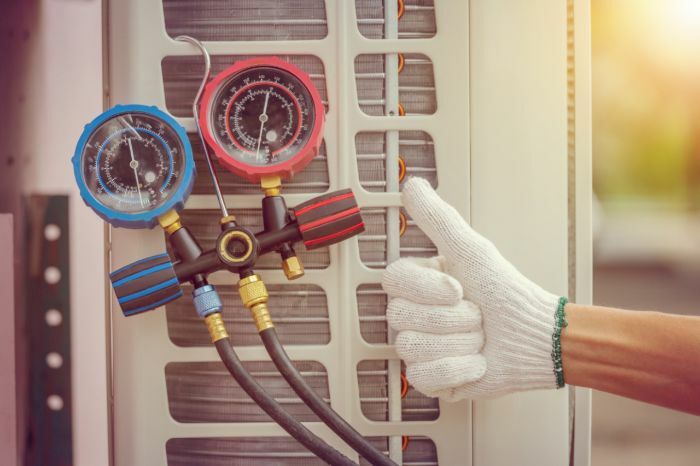 But aside from efficiency, there are other important factors that help contribute to making a new unit installation a better choice in terms of long-term use. 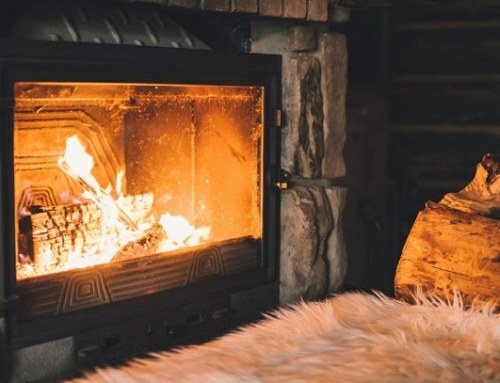 Visit http://aamarthedal.com for other tips on energy savings all year ‘round. The best thing about this technology is the amount of savings you can gain. 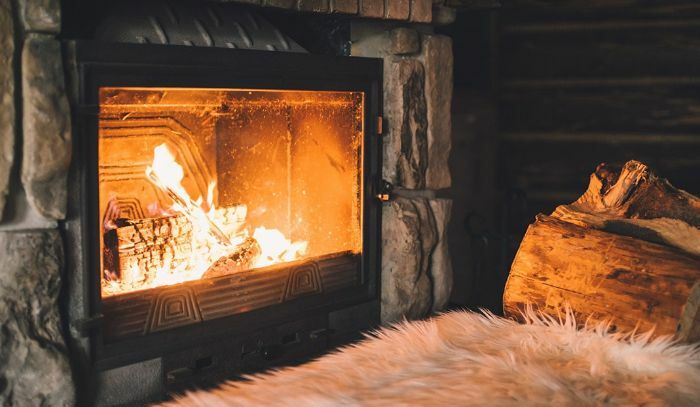 Since it does not use a pilot light which needs to burn constantly on old furnaces, it doesn’t consume a lot of energy. Additionally, this technology improves your unit’s annual fuel utilization efficiency (AFUE) rating. 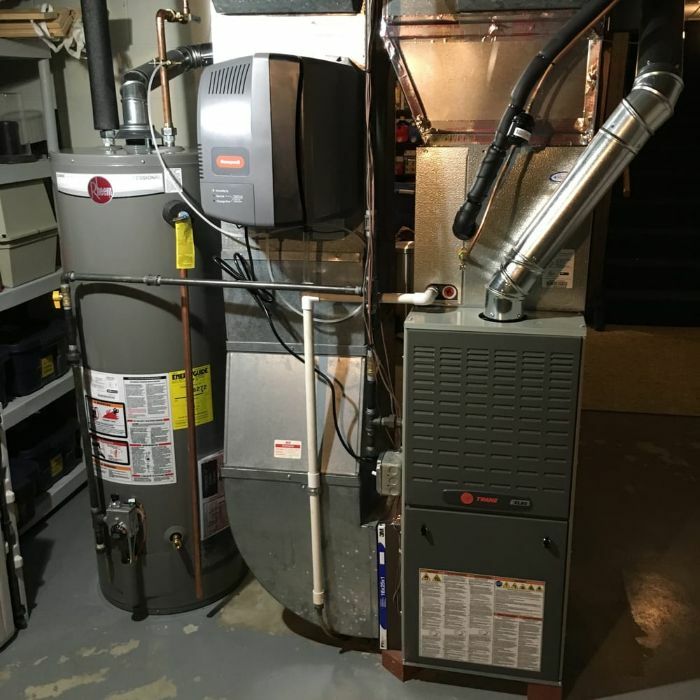 With all the benefits you can get from upgrading your old furnace, the choice is for you to make. At Marthedal Solar, Air & Heating, we provide options to address the varied heating and cooling needs of every home. We have been in the industry for more than four decades. Whether it’s Fresno, Clovis, Madera heating or anywhere in the Great Valley, our service is always satisfactory. Get a glimpse of what do from our image gallery. 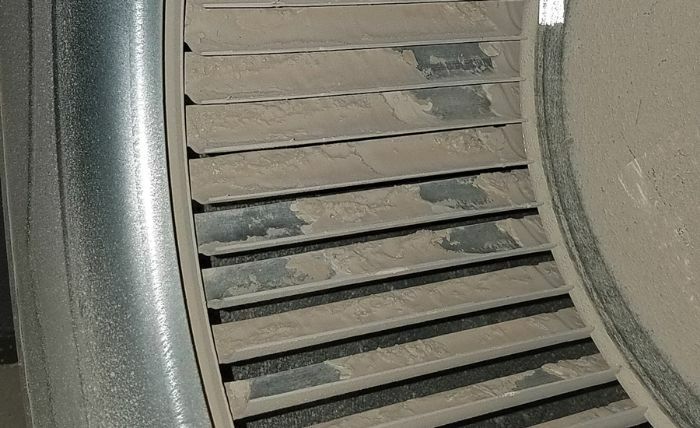 By admin|2018-12-07T01:53:09+00:00December 7th, 2018|Furnace|Comments Off on Fresno Furnace Installation | What to Expect When Getting a New Furnace?